The Deputy Vice Chancellor of the university, Prof. Oladapo Fasina, who disclosed this yesterday at Oye-Ekiti, said that the supervising ministry after receiving the petition from ASUU local chapter and a response from the Vice Chancellor (VC), Prof. Kayode Soremekun, decided to intervene to nip the crisis in the bud.He, however, declined further comments regarding the decision of the ministry because of the sensitive nature of the matter. 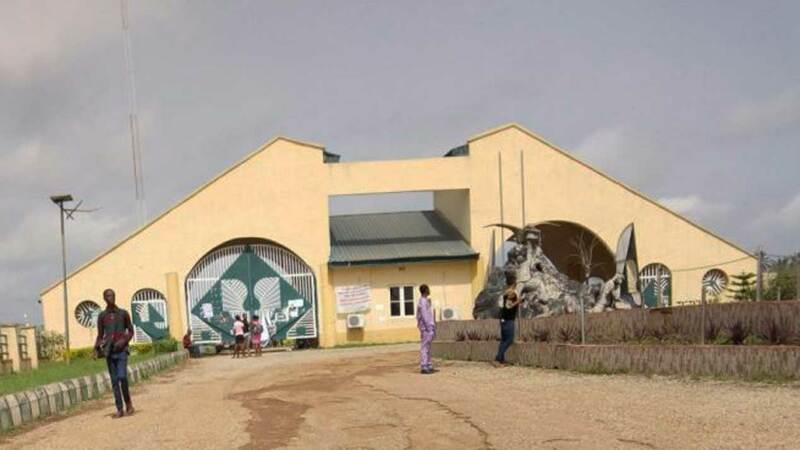 Of recent, a faction of the local ASUU at FUOYE had in a petition to the Federal Ministry of Education called for a visitation panel to unravel some of the allegations contained in its petition against the VC.Some of the allegations against the VC include failure to provide infrastructure in the institution, illegal recruitment and misappropriation of funds, all of which were said to have been denied by him in his reply to the Minister of Education. The vice chancellor was said to have told the minister that the petitioners failed to consult the ASUU congress before sending the petition through the national body, saying that there was a deliberate attempt to mislead the minister about happenings in the university.He said: “If the national president of ASUU had taken time to make consultations, he would have been able to get the facts about the real situation rather than relying on the lies furnished him by the chairman of the local chapter of ASUU. The chairman of the local chapter of ASUU, Dr. Akinyemi Omonijo is equally not in the good side of some of his executive members and the entire congress as he was being accused of running the union like a personal property.